Scalia Yael (b. 1948 United States) Lives and works in Jerusalem with her husband, the Painter Israel Hershberg. 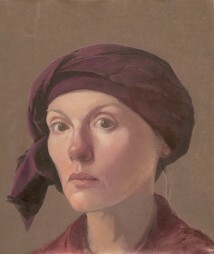 Graduate of the Rhode Island School of Design and of MICA – Maryland Institute College of Art. Scalia’s work was featured in group exhibitions in Israel and New York. 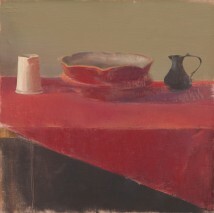 A Solo Exhibition of her paintings was held at Rothschild Gallery Tel Aviv.